Home Hot Deals Latest News Slider World News Dubai-based flydubai announces the launch of flights to Dar es Salaam, Zanzibar and Kilimanjaro starting October 2014. 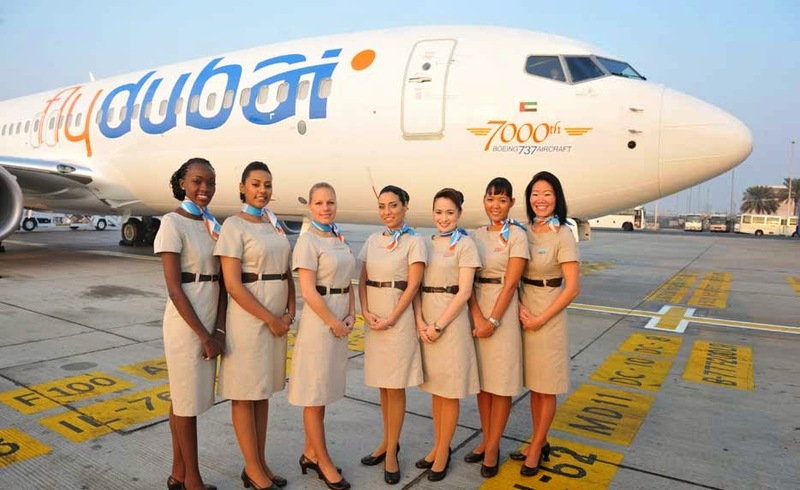 Dubai-based flydubai announces the launch of flights to Dar es Salaam, Zanzibar and Kilimanjaro starting October 2014. Dubai-based flydubai has announced the launch of flights to Dar es Salaam, Zanzibar and Kilimanjaro in Tanzania.Flights to the East African country will commence in October, expanding the airline’s network in Africa to 12 destinations. flydubai will operate daily flights between Dubai and Dar es Salaam starting from 16 October 2014. Economy Class return fares from Dubai to Dar es Salaam will start at AED 1,850 including 20kg checked baggage, while Business Class return fares will start at AED 7,500 and are inclusive of all taxes and 40kg checked baggage. These are special inaugural fares valid for one month. flydubai will operate two flights a week between Dubai and Kilimanjaro via Dar Es Salaam starting from 17 October 2014. Mondays and Fridays: FZ673 is scheduled to depart Dubai International Terminal 2 at 06:40hrs local time, arriving into Kilimanjaro International Airport at 13:25hrs local time with a one-hour stopover in Dar es Salaam. Economy Class return fares from Dubai to Kilimanjaro will start at AED 1,850 including 20kg checked baggage, while Business Class return fares will start at AED 7,500 and are inclusive of all taxes and 40kg checked baggage. These are special inaugural fares valid for one month. flydubai will operate two flights a week between Dubai and Zanzibar via Dar Es Salaam starting from 19 October 2014. Wednesdays and Sundays: FZ671 is scheduled to depart Dubai International Terminal 2 at 06:40hrs local time, arriving into Zanzibar Airport at 13:05hrs local time with a one-hour stopover in Dar es Salaam. FZ672 is scheduled to depart Zanzibar Airport at 15:40hrs local time, landing at Dubai International Terminal 2 at 01:00hrs local time with a one-hour stopover in Dar Es Salaam. Economy Class return fares from Dubai to Zanzibar will start at AED 1,850 including 20kg checked baggage, while Business Class return fares will start at AED 7,500 and are inclusive of all taxes and 40kg checked baggage. These are special inaugural fares valid for one month. 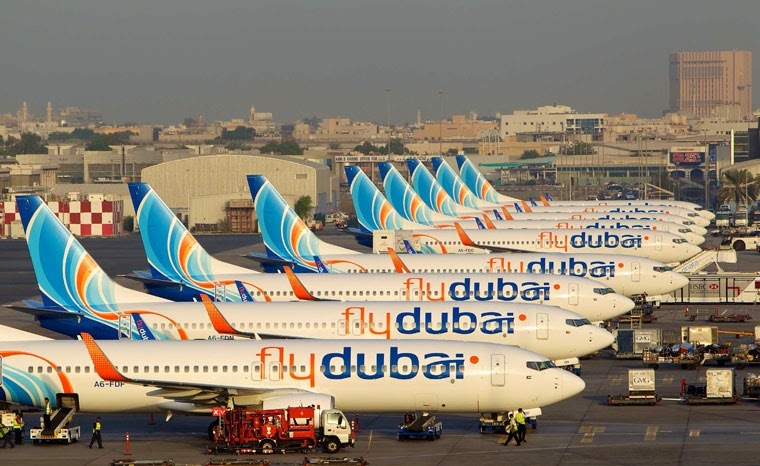 Flights can be purchased starting today from flydubai’s website (flydubai.com), its Call Centre (+971) 600 54 44 45, flydubai travel shops or through travel partners. Further information and details of the carrier’s car rental and travel insurance services can also be found on flydubai.com.